This post today is all about iftar. Let’s be brutally honest, yes we are all excited for this truly blessed time of year but when it’s the first few days and it’s hot and stuffy like it has been, the most exciting thing on our minds right now is definitely DINNER TIME. If you’ve heard of it and ever wondered what it means, its an Arabic word that translates into ‘break a fast.’ So technically our morning breakfast is in fact a daily iftar, as we are breaking fast from not eating over night. In Ramadan, iftar comes at the moment of dusk, when the sun goes down and Muslims can finally eat after a long day of fasting. Like I mentioned in my last post, Ramadhan is a time to spend time with family and loved-ones and iftar is usually the one moment in a day where everyone can get together, regardless of whats going on in each others lives. What do we do at Iftar time? Well everyone tends to have their own traditions, their own routine. My ideal iftar is definitely when we make the trip over to our mothers, who always go the extra mile and make incredible feasts! 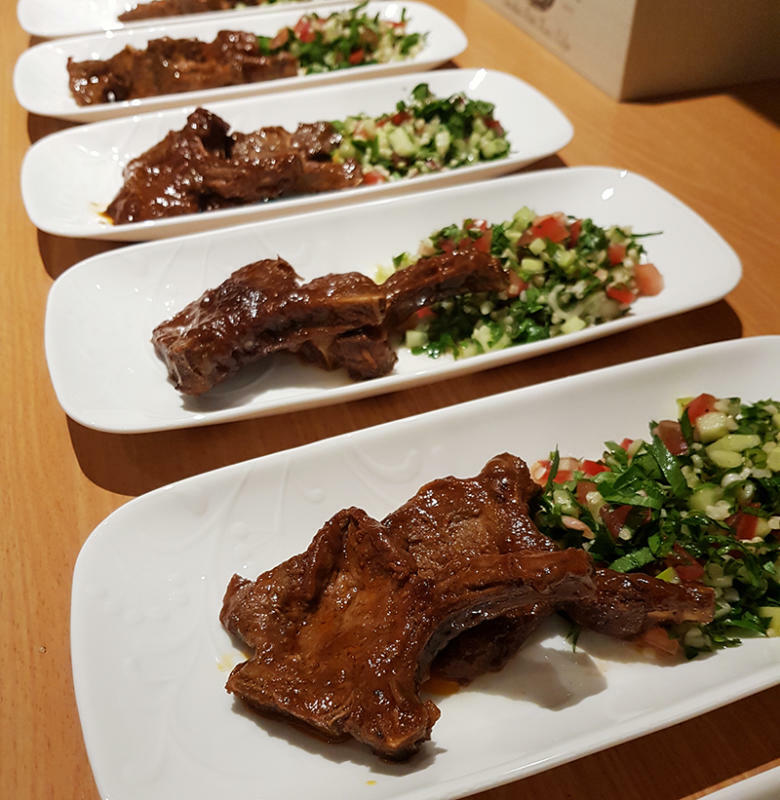 In the UK, group iftars have become increasingly more popular over recent years. Friends and families get together and each attending couple or family brings a dish and everybody shares what have been the labours of love that day. 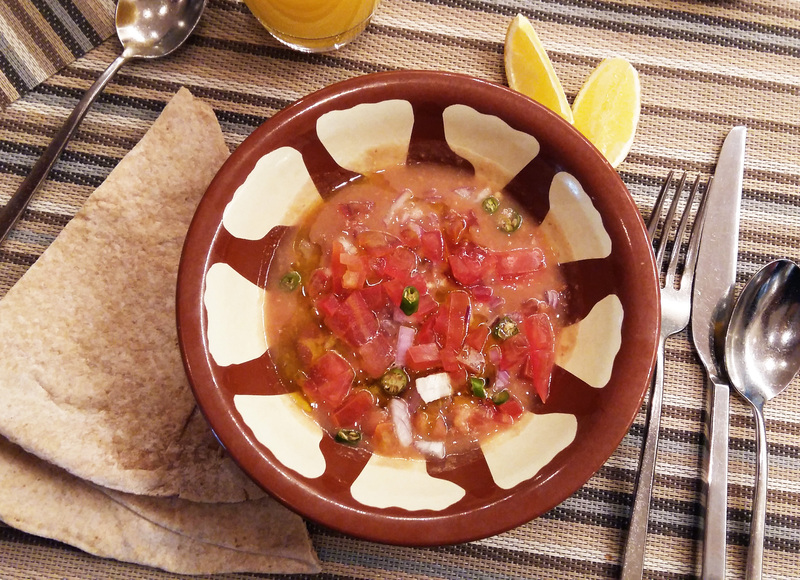 In Egypt, people traditionally break their fasts with a dish that is very close to my heart, foul (pronounced fool) medames. It’s a hearty dish made with medames beans eaten with a wholemeal flat bread and its AMAZING!!! (I ate it every day when we were in Abu Dhabi and never got sick of it). Iranians traditionally break their fasts with a sweet tea, cheese and walnut sandwiches. Other special foods eaten during the month are firni, which is a type of sweet rice in milk, as well as vegetable soups and a variety of rice dishes. In East Africa (which is where Mo’s family are from) iftar consists of a mixture of Indian and African dishes, like samosas, bhajis, coconut and corn curries – it really is a melting pot of flavours and cuisines. Moroccans break their fasts with Harira a hearty North African soup (my dads favourite) and also a selection of fried pastries filled with cheeses, spinach and mince. 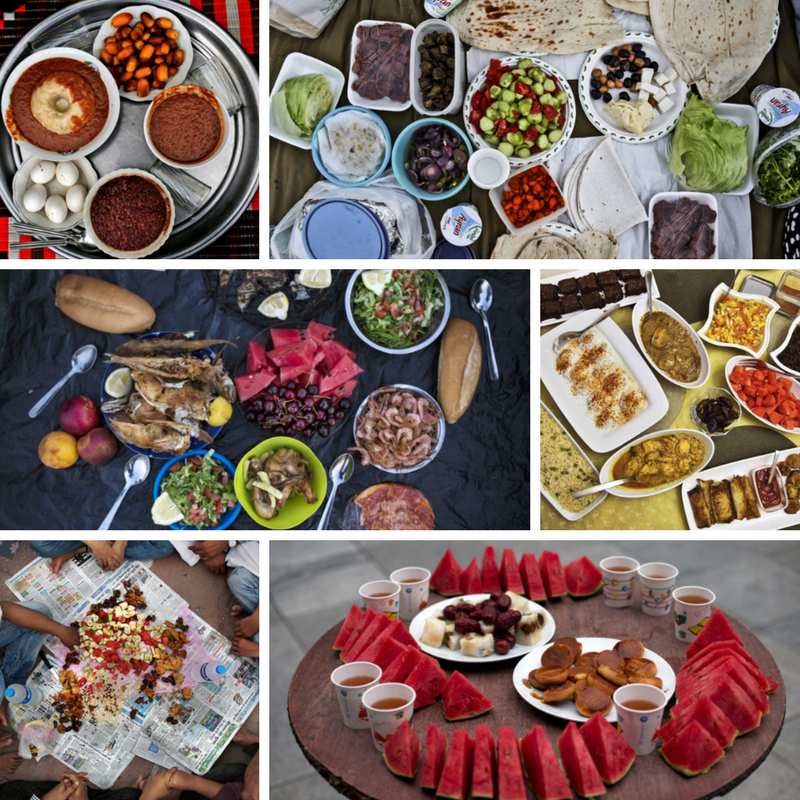 I love this article from the Huffington Post which shows a series of beautiful images of iftar meals from around the world, I only wish there were more photos! The one thing all iftars have in common, regardless of geographical location is that people tend to come together. Earlier this week, my mum pestered us to tell her what we fancied eating for our very first iftari of 2017. When you’ve not had a crumb of food all day deciding what to eat is hard. 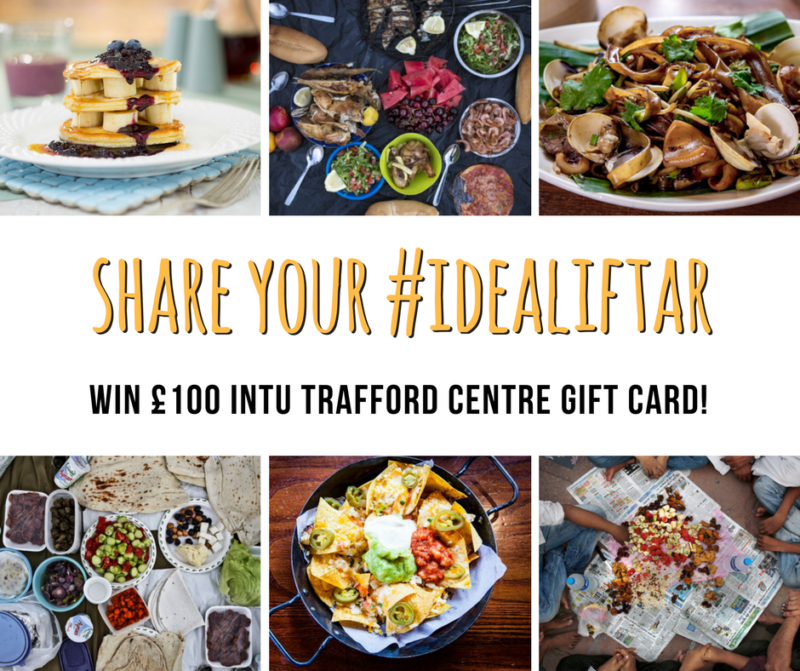 Share your ideal iftar on twitter or instagram using the hashtag #idealiftar and you could be in with a chance of winning the perfect pre-Eid gift. It could be at home with friends, with family, just you perhaps. It could be out and about at your favourite restaurant or Ramadhan event… the choices are endless. Whether your Muslim or not I’d like to see what meal you would choose to break your fast with. 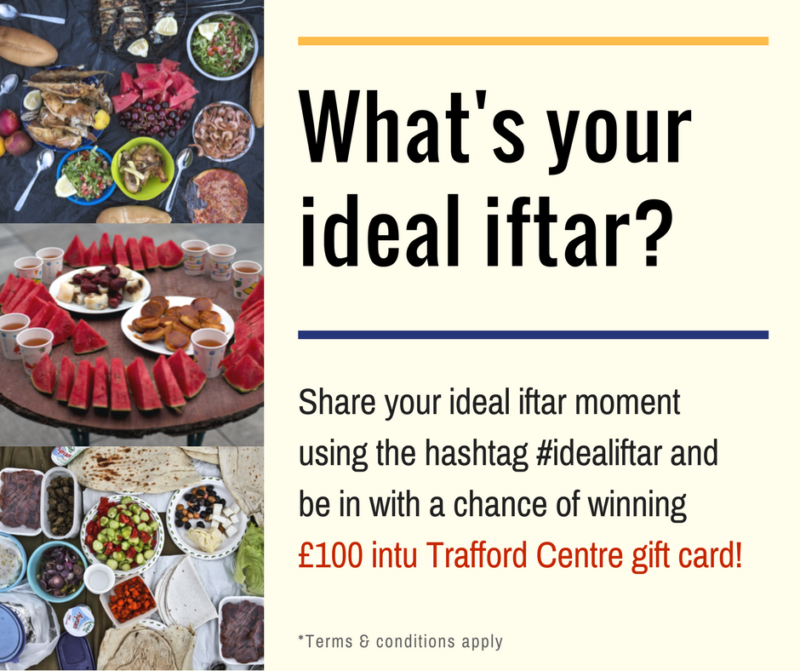 What’s going to be your ideal iftar? You can share as many or as little entries as you want! Last day for entry is 22nd June, Winner to be announced 12:00pm 23rd June.